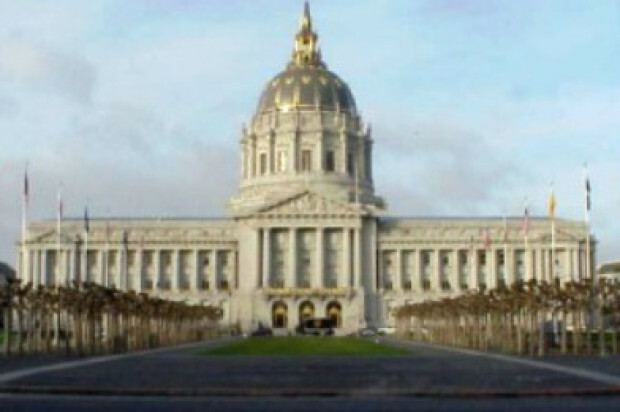 San Francisco’s credit rating went up to the highest grade it has received from major bond rating agencies in city history, the mayor’s office announced today. Standard and Poor’s, or S&P, upgraded the city’s rating from AA to AA+ on general obligation bonds and up to AA for lease revenue bonds. 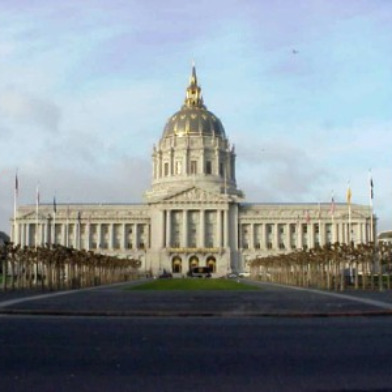 Other credit rating agencie maintained high marks for the city, which noted the city has a strong economy, budget and liquidity that can cover debt and spending, according to a release from Mayor Ed Lee’s office. The city was credited for having strong financial policies but a weak spot challenging the city’s fiscal status is bad debt and large pension and post-employment benefit costs, according to the release.